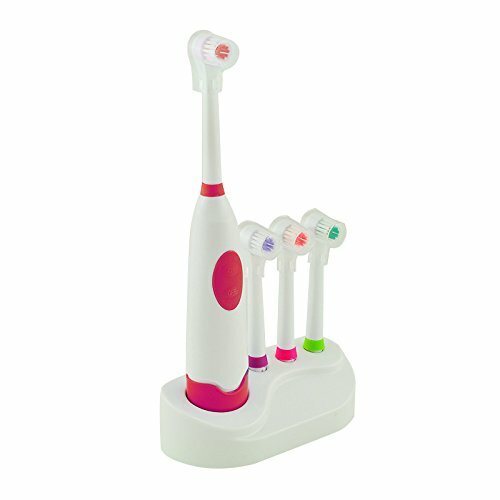 Electric Toothbrush with 3 heads. Rotate 6800 beat per minutes. Vitality Precision Clean removes more plaque than a regular manual brush, leaving teeth feeling clean. Brush grinding processing,would never hurt you gums. Ils ont leurs brosses electriques ! !